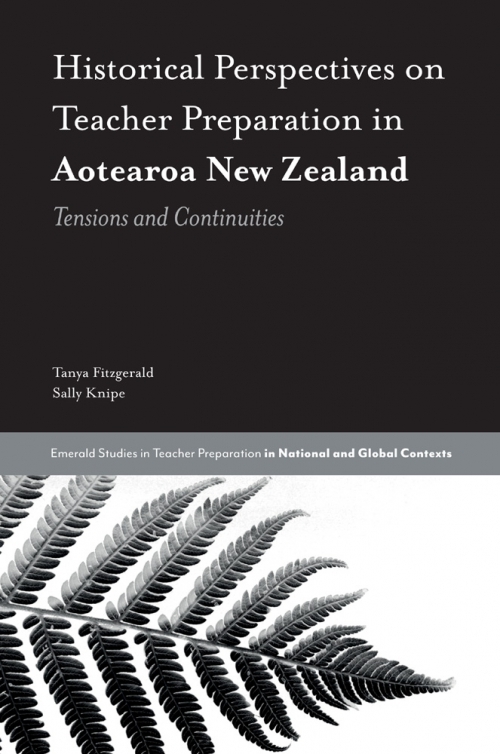 This book offers an exposition of the history of teacher preparation in Aotearoa New Zealand, from the outset through current and future trends. 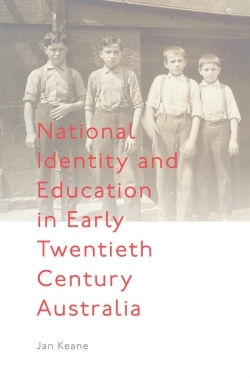 Beginning with an overview of the historical context of New Zealand schooling, and the development of local forms of schools, established in the early 19th century, this book highlights the importance new settlers placed on education. 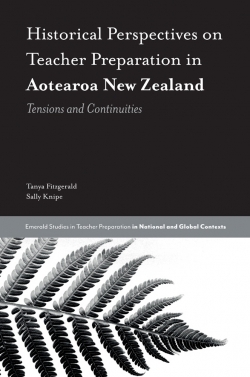 Featured also is the significance of the Native School system in the story of teacher preparation in New Zealand, the complexities initially experienced in staffing Native Schools, and the way in which these schools served to reinforce the colonial agenda. 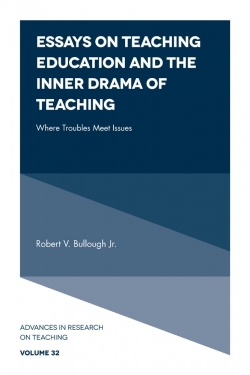 Throughout, this work uncovers the major role of teacher training colleges in the development and preparation of teachers for a range of schools. The authors examine the initial struggle to survive, the expansion and growth, and finally amalgamation or closure of these institutions. The tussle for responsibility and control of these colleges as long-standing contributors to the preparation of teachers is also addressed. 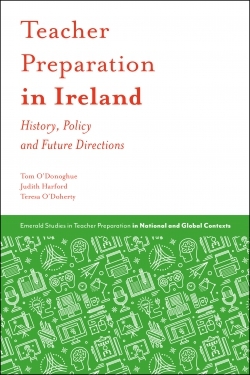 Regulatory changes, policy debates and critical analysis of future trends in relation to the preparation of teachers and the themes that shift and change and rupture at particular historical moments are not unique and are explored throughout. Tanya Fitzgerald is Professor of Educational Leadership, Management and History at La Trobe University, Australia. Her research interests span the fields of history of women's higher education, and higher education policy and leadership. Sally Knipe is Associate Professor of Teacher Education at La Trobe University, Australia. Her research interests include the history and development of teacher education and the historical rise of education data.